Purchase your tailgate tickets to kick off our all-state games!! Select the link below. CHSCA HALL OF FAME CLASS OF 2019 INDUCTED! 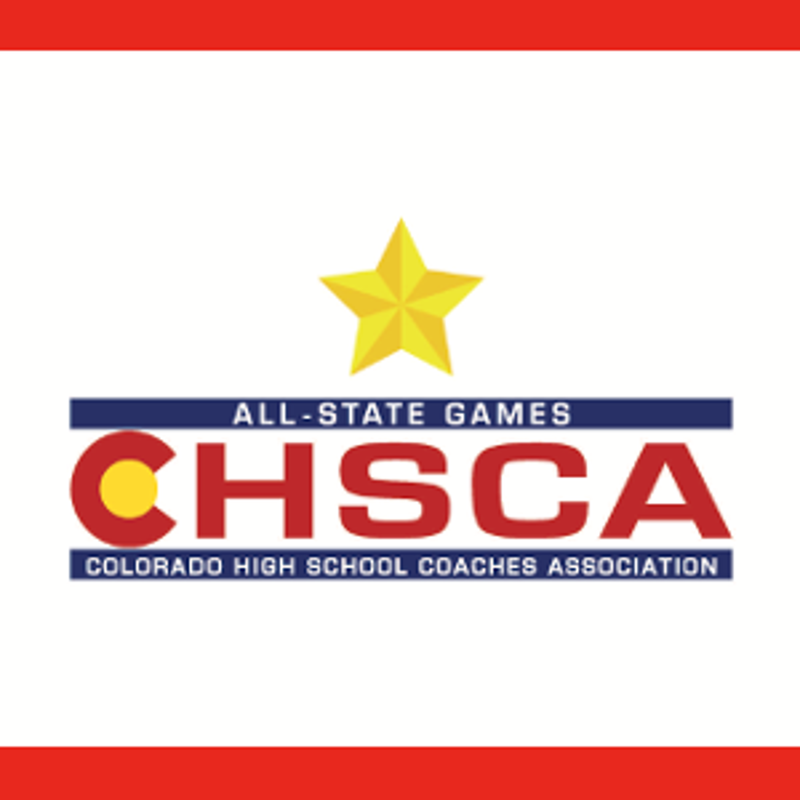 Congratulations to ATHLETES who are now being selected for the 2019 CHSCA ALL-STATE GAMES! All forms for athletes, coaches and sponsors can be found under the ALL-STATE GAMES tab. 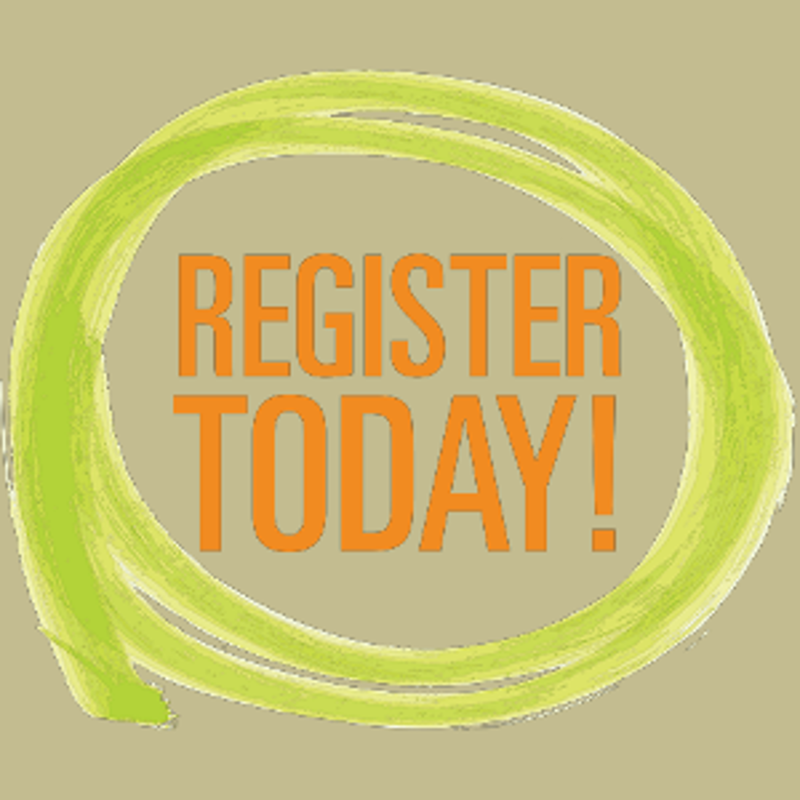 If you need to register your membership click the MEMBERSHIP REGISTRATION button today!! MEMBERSHIP REGISTRATION for 2018-2019 is NOW OPEN! Our year runs from July 1-June 30. RENEW TODAY to take advantage of a FULL YEAR of benefits! Please click here to see the RULES SESSIONS attendees 2018. Please click here for the concussion training attendees list. ALL SPIRIT SIGN INS ARE ON THE SPIRIT PAGE under "Sport Groups"
Benefits. Education. Recognition. All State Games. THE GRAPHIC EDGE is our outstanding uniform and apparel provider for the COLORADO ALL STATE GAMES. Please use THE GRAPHIC EDGE for all of your apparel needs! 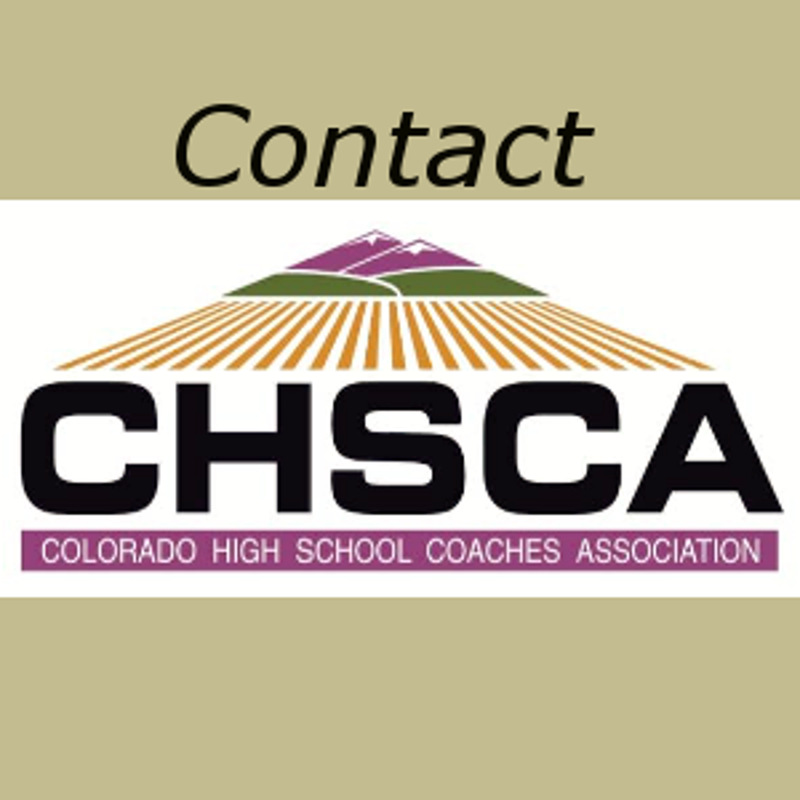 ©2019 Colorado High School Coaches Association / SportsEngine. All Rights Reserved.